Support import mp4, avi, WebM, flv, wmv and many other popular types of video and rich media files to turn them into high quality animated GIFs. 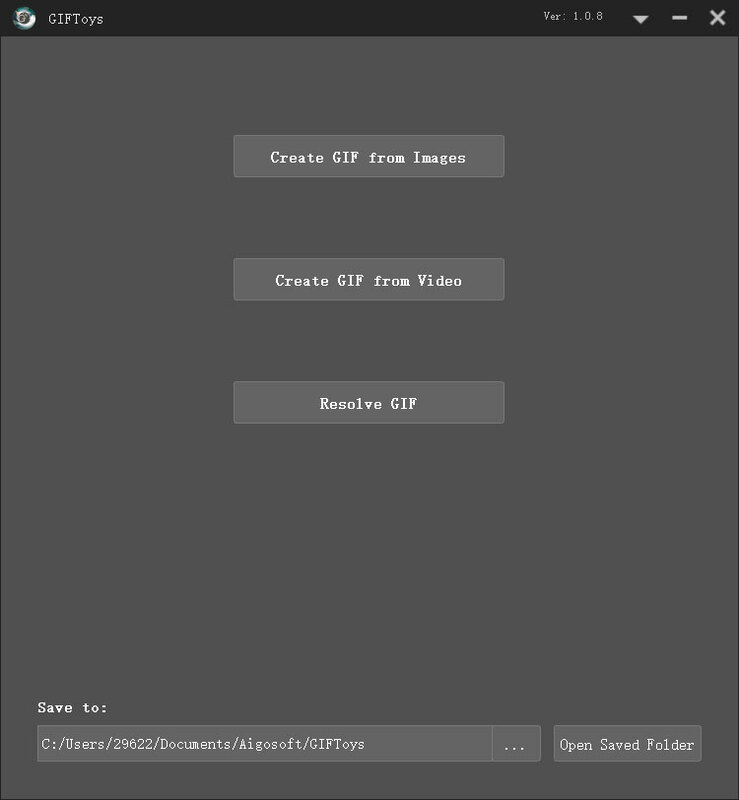 GIFToys allows you to instantly create your own animated GIFs by combining separated image files as frames. 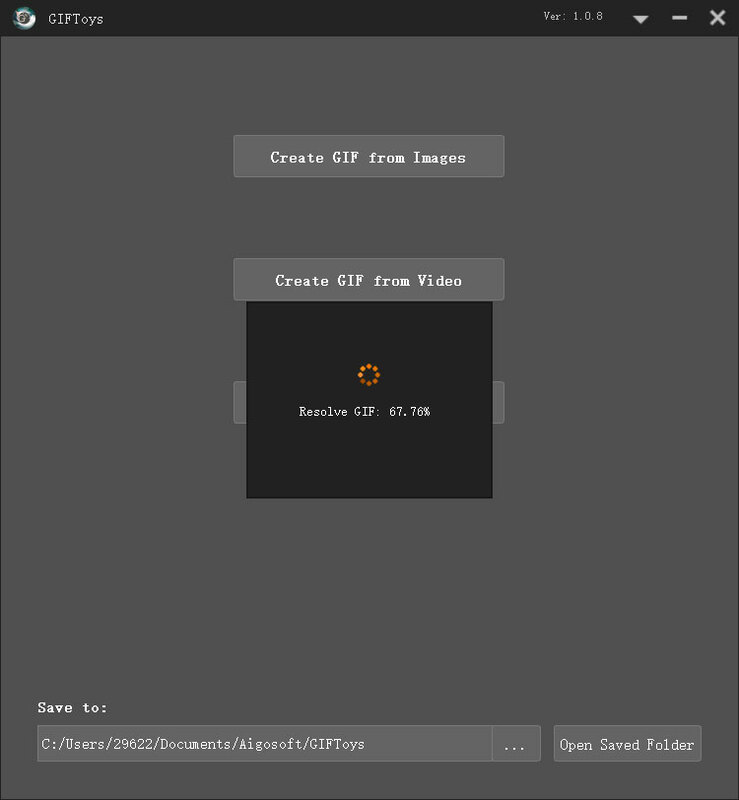 Produced GIFs are of high quality and free of watermarks or attribution, making this tool ideal for developers and content creators. GIFToys support import mp4, avi, WebM, flv, wmv and many other popular types of video and rich media files to turn them into high quality animated GIFs. After, you can select the part of the video you want to cut, entering start and the duration. 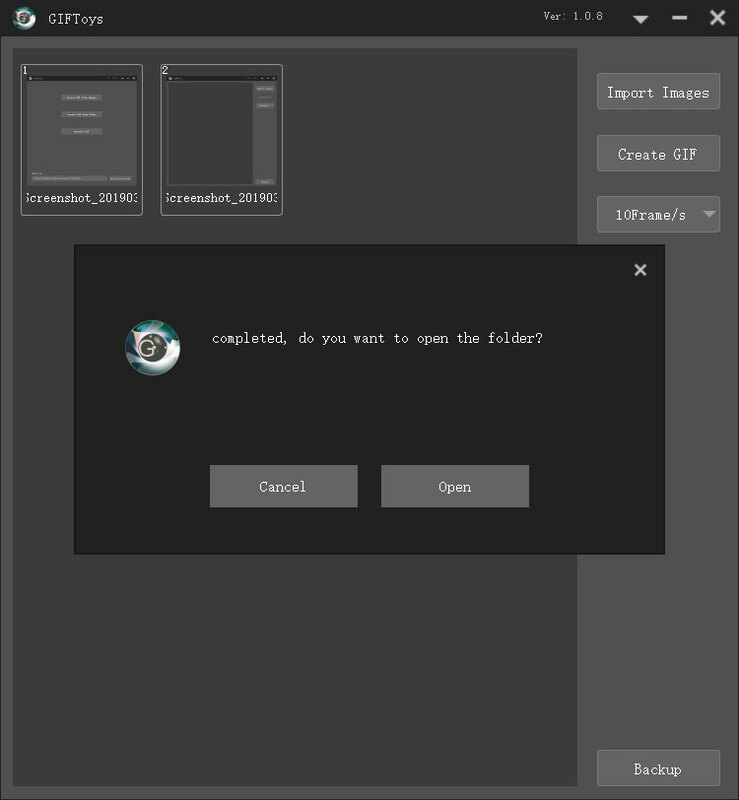 Click the "Import files" button and select the images you want to use as frames. 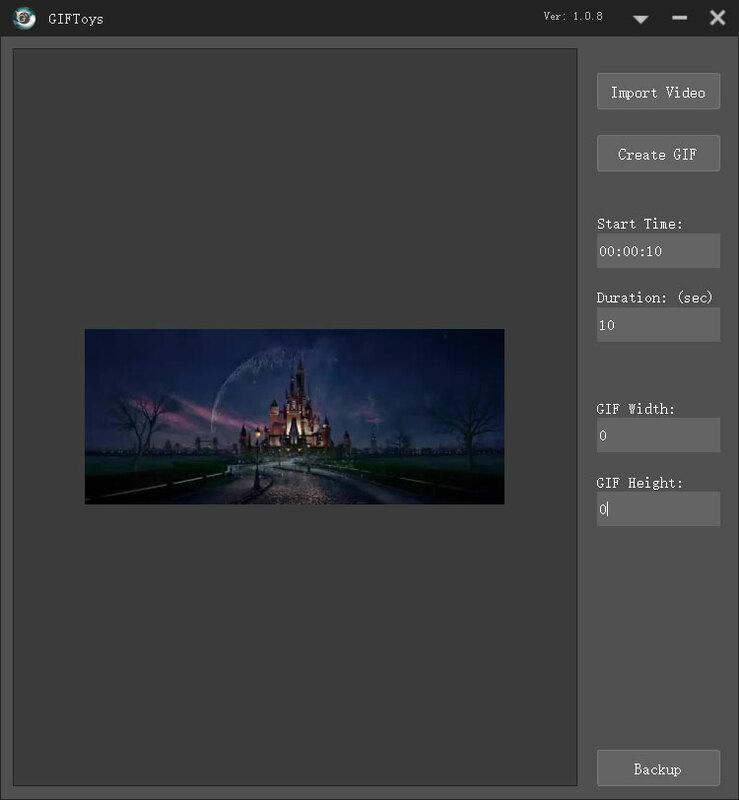 When the images are load, you can adjust animation speed and frame order before making the GIF. 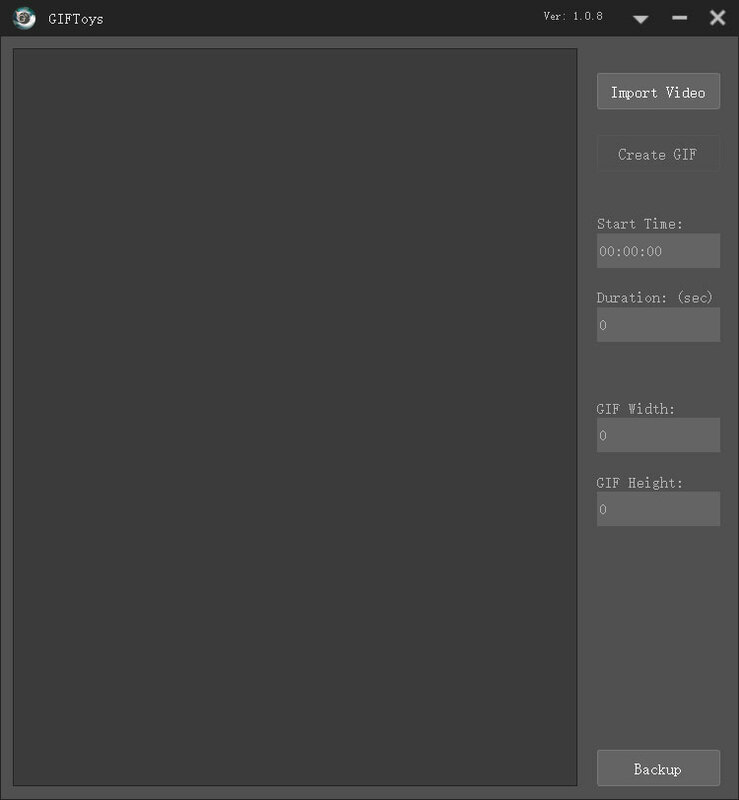 Delay time is one hundredths (1/100) of a second between frames, a bigger value causes animation to appear slower. 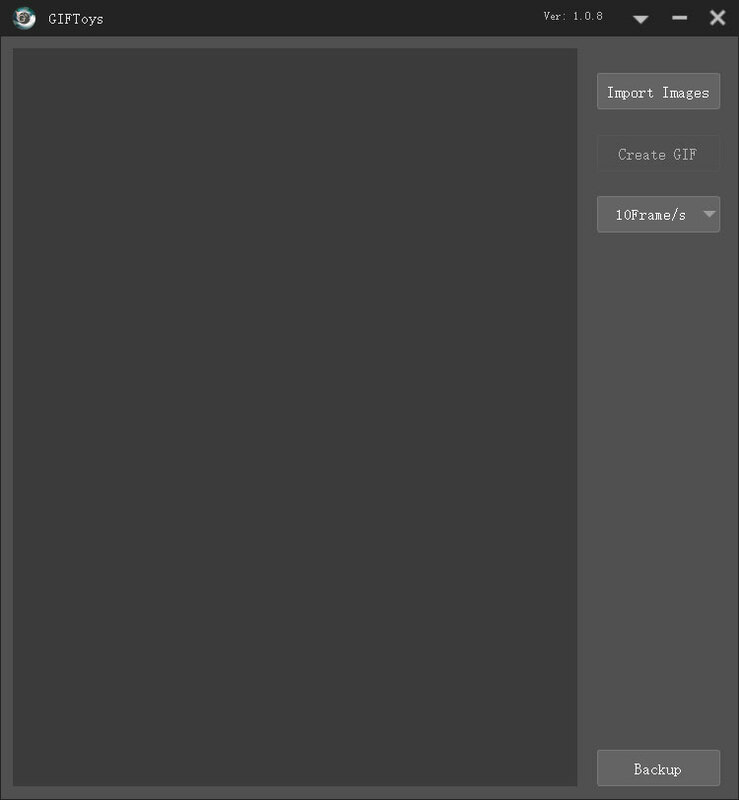 By default, all frames will be sorted in alphabetical order, you can drag and drop them inside GIF animator area to rearrange. You can control the speed for the whole GIF by setting a "Delay time" at the bottom. 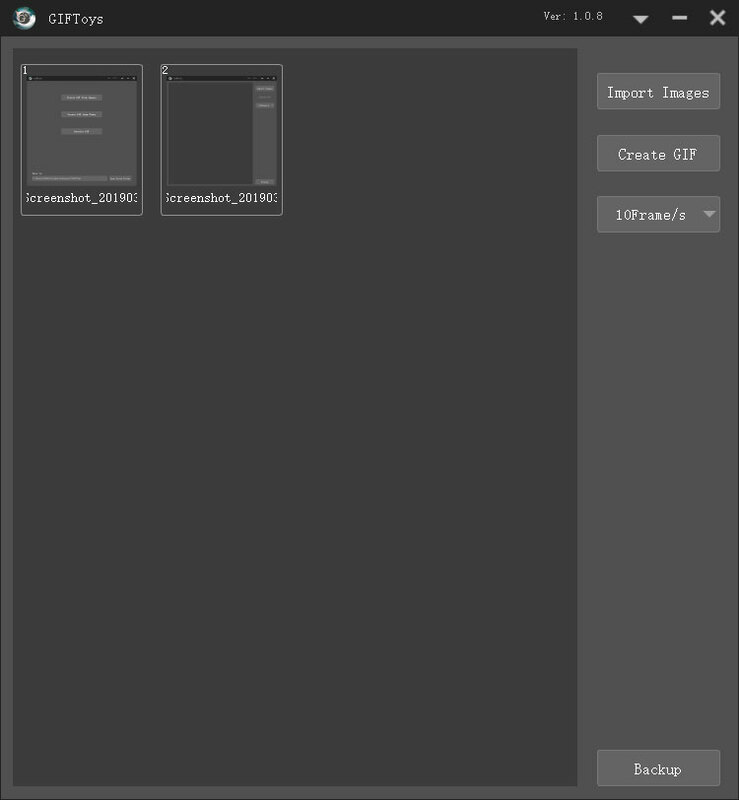 Enable "Crossfade frames" option, if you want to create smooth, fading transition between images. Frame rate (fps) is the amount of frames shown each second. Higher frame rate gives smoother and more cinematic animation thus increasing perceived quality, but greatly increases file size. Choose accordingly for your needs. OS MAC OS X 10.6 or above operating system. Processor 1G Hz or above Intel® processor. OS Microsoft® Windows XP (SP2 or later), Windows Vista, Windows 7,Windows 8. Processor 1GHz Intel/AMD processor or above. Free Hard Disk 100M and above. ©2019 www.aigosoft.com All rights reserved.